Not everyone is happy with Windows 8's sweeping design changes, including one former Microsoft employee who thinks the company can do better. 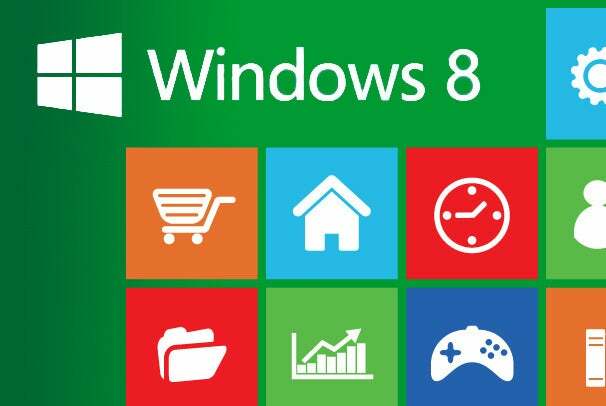 The former employee has launched a website called “Fixing Windows 8” with suggestions on how Microsoft could improve the user interface, particularly for a mouse and keyboard. According to Tom's Hardware, the website's founder is Mike Bibik, a user interface designer. “Power users should be able to figure out how the mouse works in Windows 8. Novices and new users will be completely lost,” Bibik wrote. As evidence, he linked to a video posted by tech personality Chris Pirillo, in which Pirillo's father can't find the Windows 8 Start menu because Microsoft removed the Start button from the desktop. 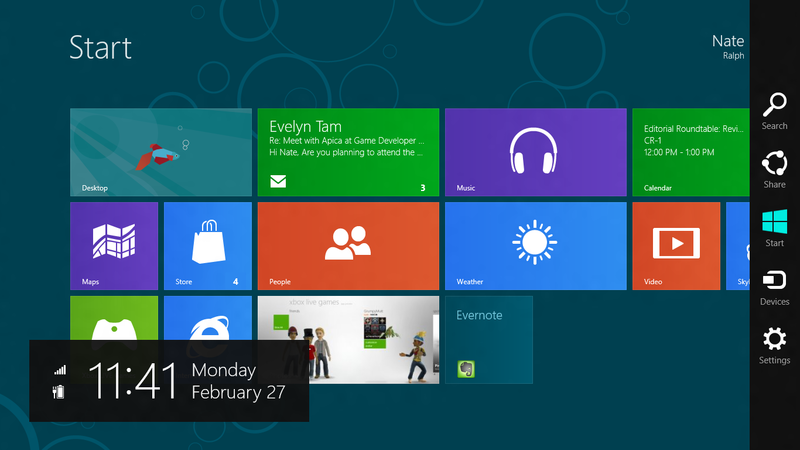 Bibik isn't alone in his criticism of Windows 8's drastic changes. In a PCWorld survey, half of respondents who installed the Windows 8 Consumer Preview said they wouldn't recommend the new operating system to a friend. “Windows 8 straddles the fence between being a touchscreen OS and a desktop OS, and anyone who's straddled a fence before knows it's rather uncomfortable,” one detractor said. But Bibik's solutions aren't perfect, either. Adding a dedicated Charms bar or task bar take away screen real estate from full-screen Metro-style apps, and the more Windows 8 resembles the old OS, the less appealing it is for tablet users. Bibik suggests leaving the interface as-is when a touchscreen is in use, but that presents problems for touch-enabled laptops or desktops. Windows 8 could use some fixing. Doing so isn't as easy as it seems.